At Jekyll & Hideout we pride ourselves on bringing you something unique for your special getaway. Designed to be multi- faceted in order to fit the requirements of a wide range of utterly fabulous guests, we are sure we will never disappoint. 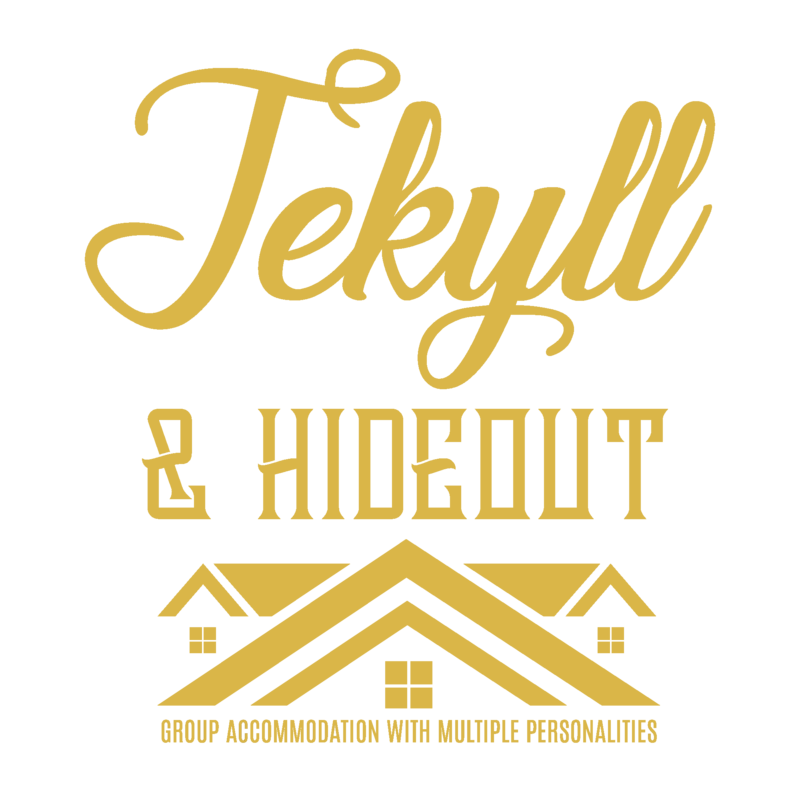 Jekyll & Hideout offers a range of unique retreats perfect for all kinds of getaways. 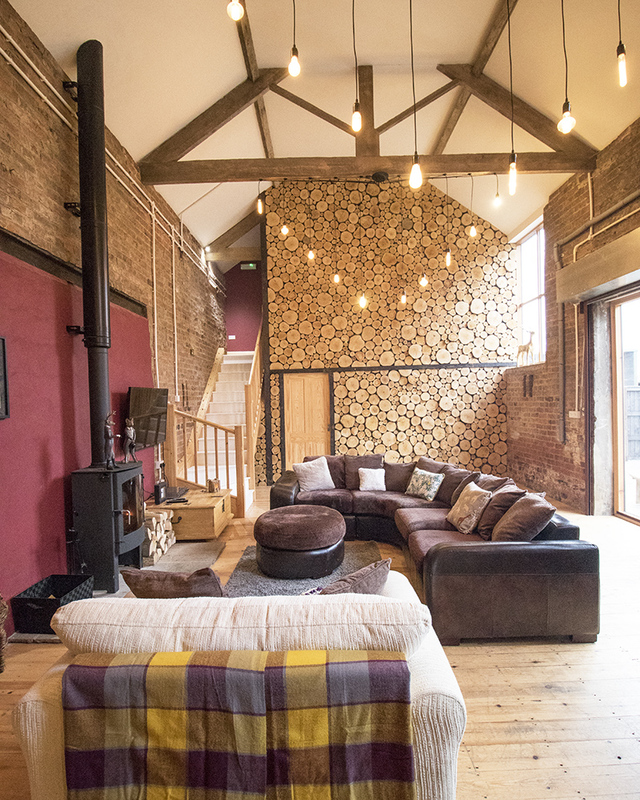 No matter the occasion, party size or group size we can cater for all of your needs and provide something extra special to make your stay with us unforgettable for all the right reasons. 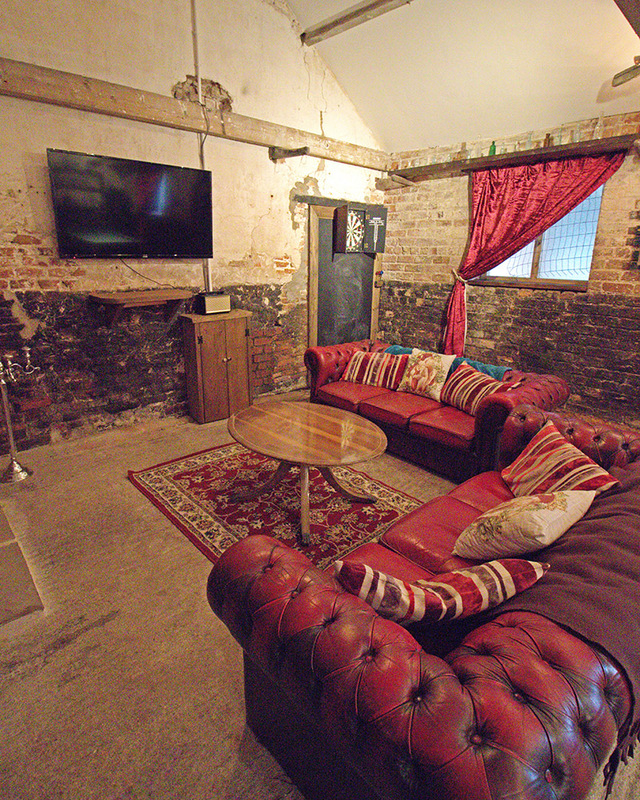 All of our venues are specially designed and have their own private facilities including hot tub, bar and both outdoor and indoor entertaining areas. 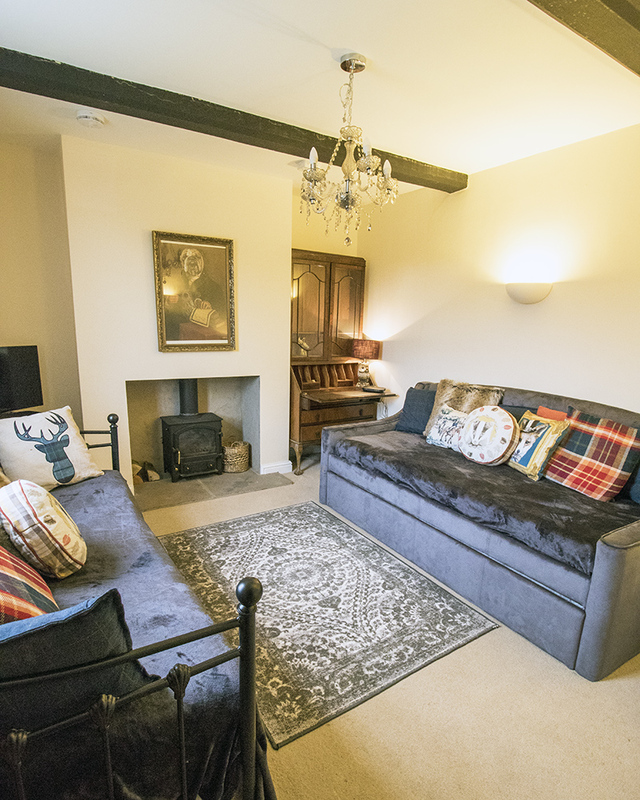 As well as self catered stays we can offer an array of extras to help make your stay with us extra special. 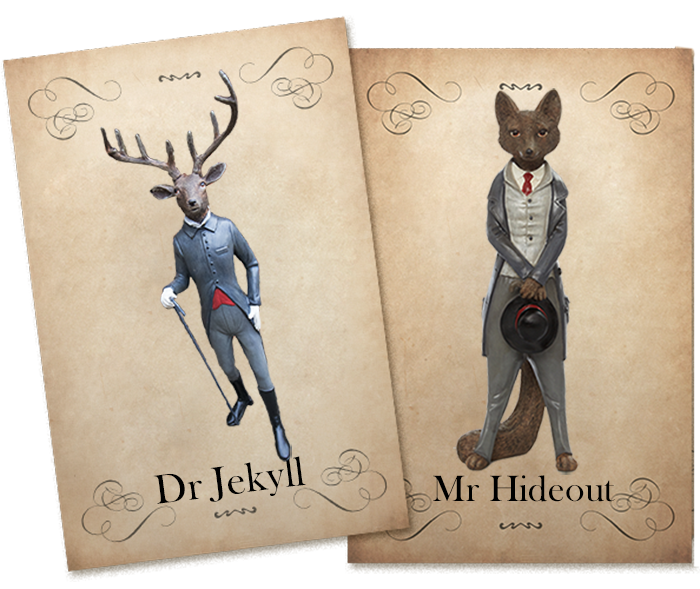 Enter the world of Jekyll & Hideout and we promise you will be amazed!